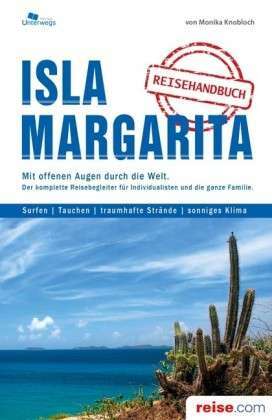 Behoorlijk uitgebreide reisgids van dit eiland met ook veel praktische informatie als overnachten etc. Our 6th Edition will show you how to explore Venezuela's astounding natural beauty and safely navigate its chaotic cities. You can laze on a white-sand Caribbean beaches, climb to the top of otherworldly Roraima, admire the world’s highest waterfall or party with Caracas’ in-crowd. 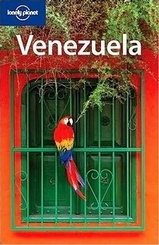 Venezuela occasionally features in world news in connection with its rich oil resources, its obsession with beauty pageants, its outspoken and colourful president, Hugo Chávez, or the world's highest waterfall – and little else. However, beyond the headlines, this beautiful and diverse country has so much more to offer to all types of visitors – hiking the 'Lost World' landscape of Conan Doyle, piranha-fishing from dugout canoes, paragliding from Andean peaks and windsurfing on Margarita Island. 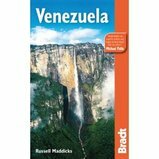 Taking travellers to the wildest of fiestas, inside the steamiest salsa bars and introducing visitors to the quirkiest of local customs, Bradt's Venezuela leads tourists from the Caribbean coast to the southern tropical wilderness, delving into the culture and eccentricities of the country more deeply than any other guide. Glittering emerald lagoons with dazzling white beaches and wild, untamed rainforest are joined by the Venezuelan llanos, home to luxurious ranches and exotic animals. 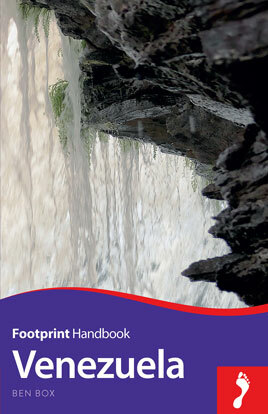 Footprintfocus Venezuela covers all the top attractions in this overwhelming country, plus lesser-known sights off the beaten track. Provides recommendations on where to eat, sleep and taste the best rum, as well as the low-down on Andean adventure activities and the best dive spots. 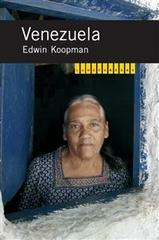 · Essentials section with practical advice on getting there and around. · Highlights map so you know what not to miss. · Comprehensive listings including where to eat, sleep and have fun. 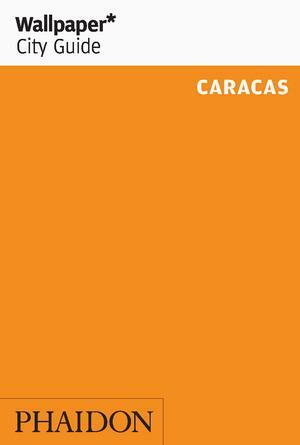 · Detailed street maps for Caracas, Mérida and other important towns and sights. "Wallpaper City Guides" not only suggest where to stay, eat, and drink, but what the tourist passionate about design might want to see, whether he/she has a week or 24 hours in the city. Featured are up and coming areas, landmark buildings in an 'Architour', design centers, and the best shops to buy items unique to that city. "Wallpaper City Guides" present travelers with a fast-track ticket to the chosen location. The edited guides offer the best, most exciting, and the most beautiful of that particular city. As well as looking beautiful, the guides are expertly designed with function as a priority, and have tabbed sections so that the tourist can easily find what they are looking for. There are maps, rate and currency cards, color-coded parts of the city, and an easy navigational tool. They are the ultimate combination of form and function. Twintig jaar na de val van de Berlijnse Muur is Venezuela het toneel van een heuse socialistische revolutie. 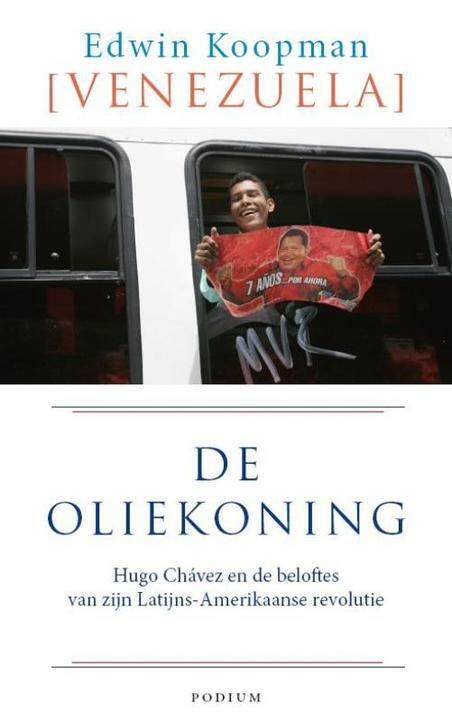 Hugo Chávez belooft miljoenen armen een nieuwe heilstaat. Met miljardenwinsten uit de olie trekt hij ‘het volk’ uit de misère door gratis onderwijs, goedkoop voedsel en Cubaanse artsen. De mediagenieke, autoritaire dwarsligger scheldt op de rijken en de Amerikanen, dweept met Castro en Khadaffi, laat zich inspireren door islamitische rebellen, wapent zich tegen een invasie vanuit Curaçao en wil tot minimaal 2021 aan de macht blijven. idealen, haat, hartstocht en teleurstelling.